Confession: I should not have read Michael Farrell’s launch speech for Oscar Schwartz’s The Honeymoon Stage before attempting this review. I had a large attack of Bloom’s anxiety of influence, but I simply couldn’t help myself because I truly appreciate Farrell’s wit and (worldly) wisdom. And now the damage is done. I read the speech and now I’m starting to fear I might be involved in this after all: colluding with, if not an active participant in this – Schwartz’s – whole transcendent digital Otherness that I was previously going to perhaps pooh-pooh just a little in this review. Now I only want to state wholeheartedly that both I and all the online avatars within – without? 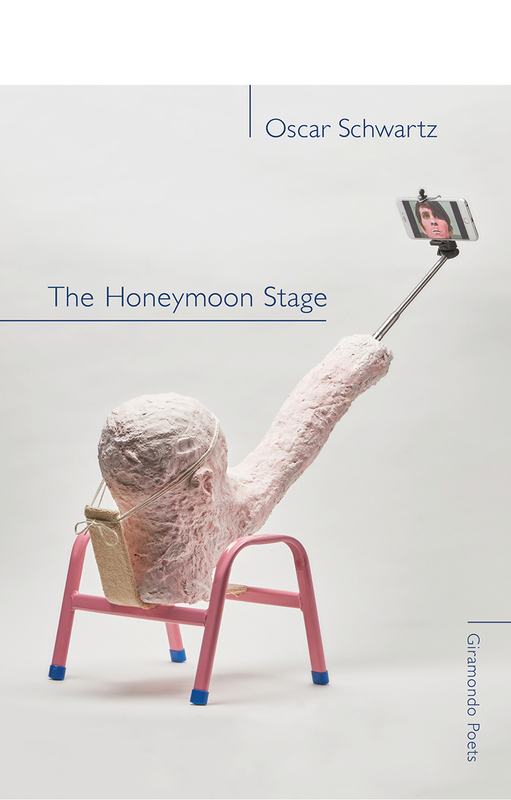 – thoroughly enjoyed reading The Honeymoon Stage. Meanwhile, I’m left to wonder what there is left to say about the entire identity crisis of this collection, let alone the process of creating a type of posthuman internet-based poetics. Schwartz, seemingly only too aware of his own process, poetics and dare I even say poesis, states in his notes for The Honeymoon Stage, ‘To write many of the poems in this book I invented alternate personas who lived on the internet, made friends, got into arguments. The poems are thus spoken by and convey the actions of persons living parallel lives to mine. This doesn’t make the book less sincere, but just shows the sincerity can be an act of creation rather than confession. 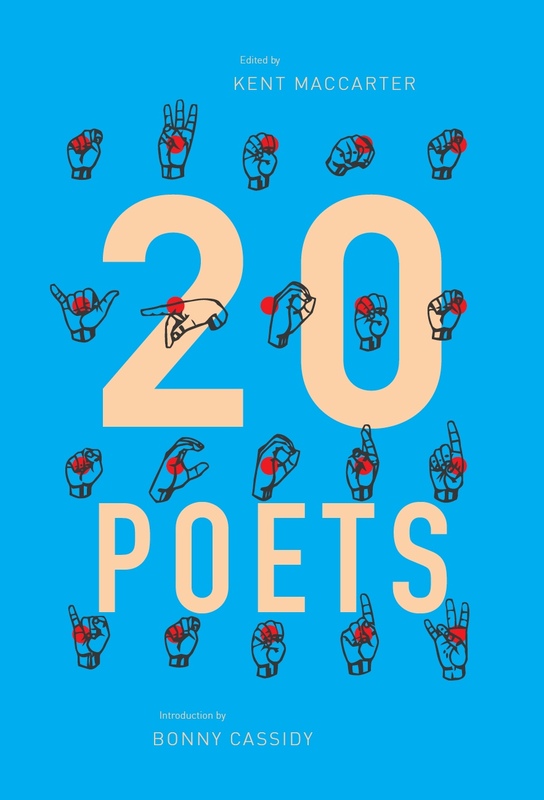 This is an idea that we’re becoming more familiar with – as we increasingly use our devices to communicate – but is also rarely celebrated or encouraged as a poetic act.’ Whilst I perhaps found myself more caught up in the construction of identity than the poems themselves, I do think the ‘poetic act’ is worth celebrating. This collection is brave, witty, intelligent and a beacon of post-post-modernity while also being curiously relevant, heartfelt and human. 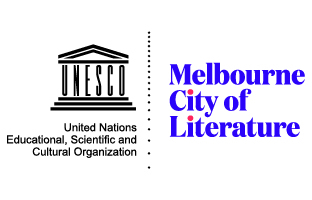 There’s an innocence here, somehow still accessible through all the manifold hurdles of clubbing in Melbourne, in-laws and late night (most of these poems evoke the wee hours) adventures in sci-fi. I had a genuine LOL moment in my own dimly lit house in the wee hours while the four-year-old slept beside me as I read such lines as, ‘will game of thrones be all I have left?’ Astute and hilarious. Perhaps even haunting. The only real glitch I felt came from the sense that in order to truly read these poems I should be squinting my eyes, scrolling down the screen with a bile-yellow night light filtering out those no-sleep blue lights, yet instead I was rubbing the rough edges of paper between my fingers, dog-earing the ones I might quote later. These poems felt a bit beyond paper. This entry was posted in BOOK REVIEWS and tagged Ivy Ireland, Oscar Schwartz. Bookmark the permalink.